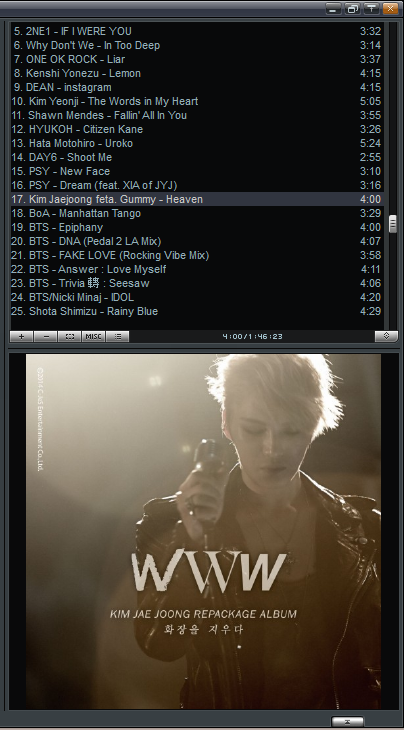 just wanna share some random mp3 ^^ . I post some random songs from the dorama, I like it very much. Seeing Yamapi (Tomohisa Yamashita) in lead role makes me can’t stop replaying this dorama. It’s really great, exciting and touching. Though it’s not about love story in general, Yamapi and Aragaki Yui make a good pair ^^, I love them. I hope to see them more in the future.